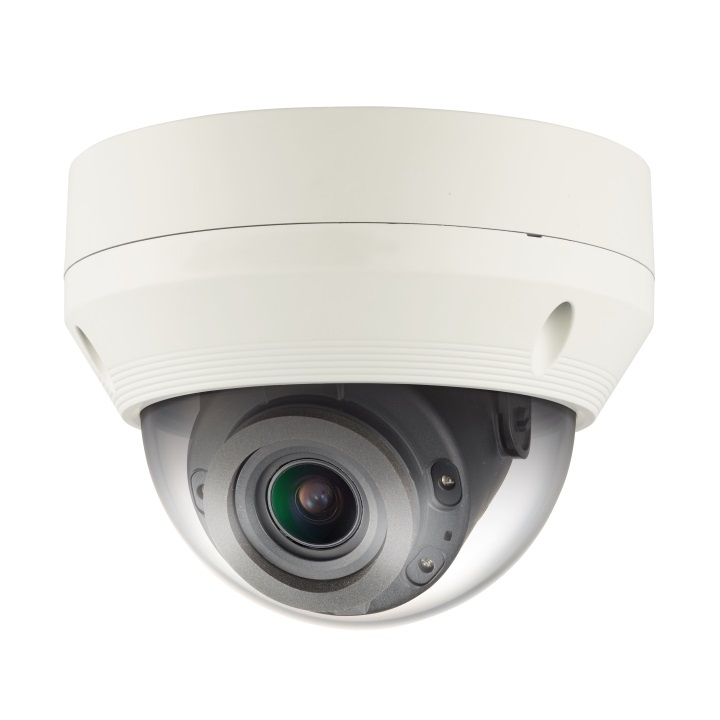 ACTi E91 1 megapixel indoor mini dome camera with Basic WDR and fixed 2.93mm lens. This camera has 2-axis lens adjustment, there is no 3rd-axis adjustment to bring the horizon view back to level. This is fine for mounting the camera with the dome bubble downwards e.g. under a soffit or attached to a ceiling, or with its back to the wall and looking directly ahead (at any angle up/down). 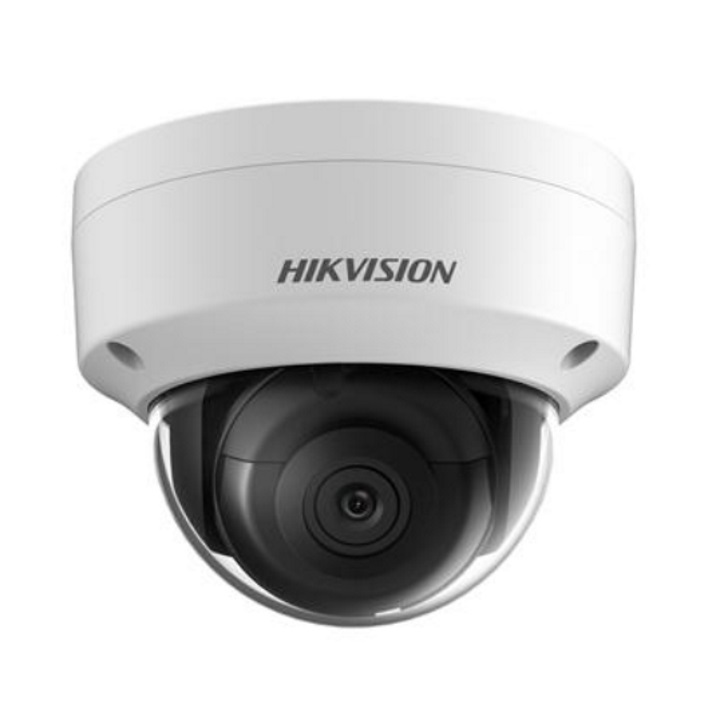 However, if you need to tilt the lens assembly to one side to achieve the desired view, you will need a wall-mount bracket and to mount the dome camera pendant-style in order to look to one side and have a level horizon.